HIB is renowned bathroom company, and it always supplies superior quality products, to its esteemed customers, the White Shaver Socket is one of them. 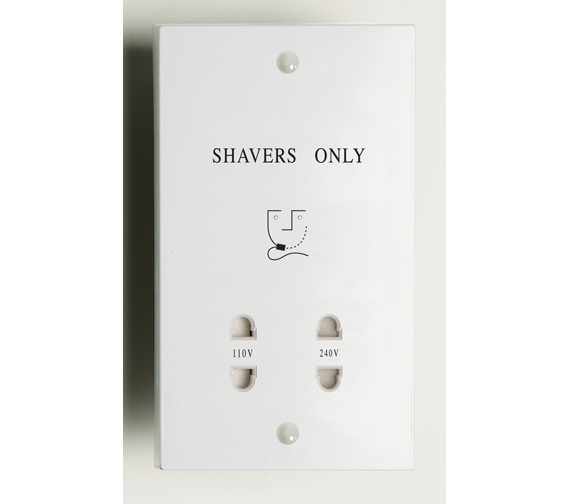 This shaver socket is uniquely designed, to suit your other bathroom accessories, effortlessly. 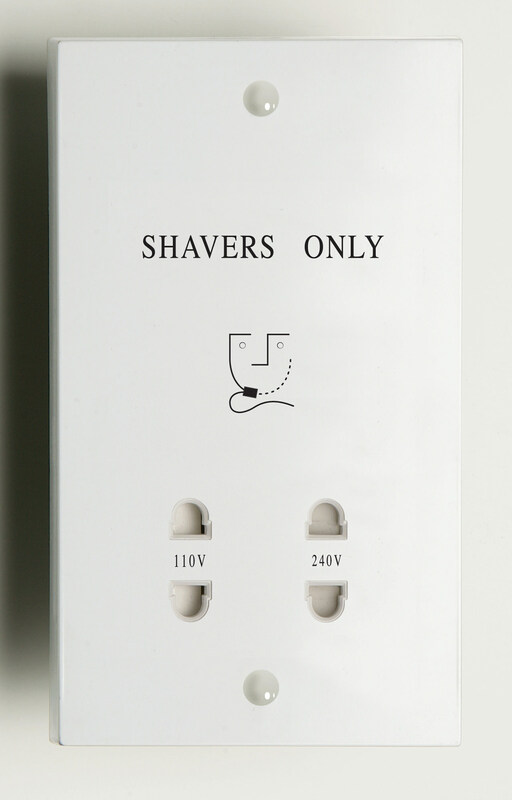 The shaver socket can be used for both 240V and 110V AC options. Shaver socket with 240V and 110V AC options. Suitable for all types of bathrooms. Is there any audible hum from the shaver socket Hib5695 when appliances are plugged in? 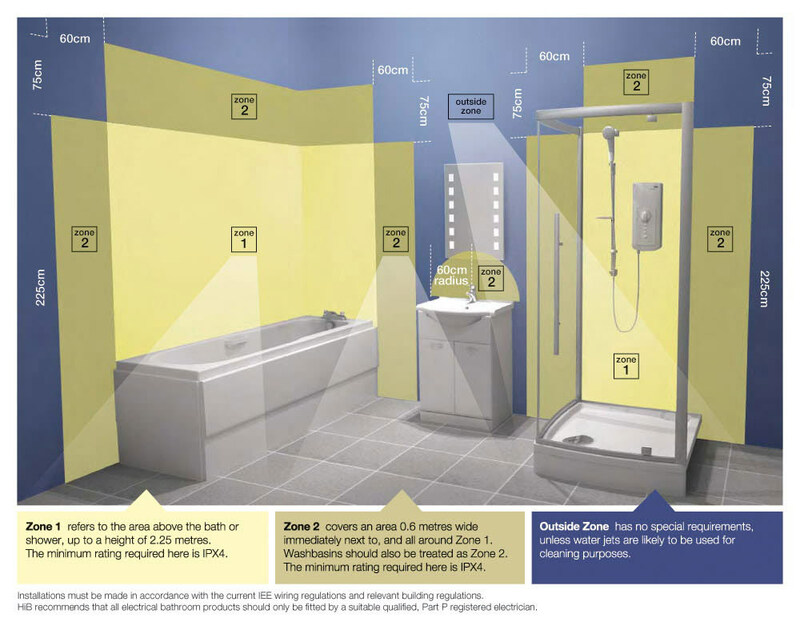 We have just had 2 shaver sockets fitted and both give a low pitched hum when using equipment. We were told there was nothing could be done because it was the transformer. If there is no sound from the Hib shaver socket then we have grounds for getting it changed. Despite only being minimal, there is still a hum which comes from the transformer on our HiB shaver sockets once equipment is being used.